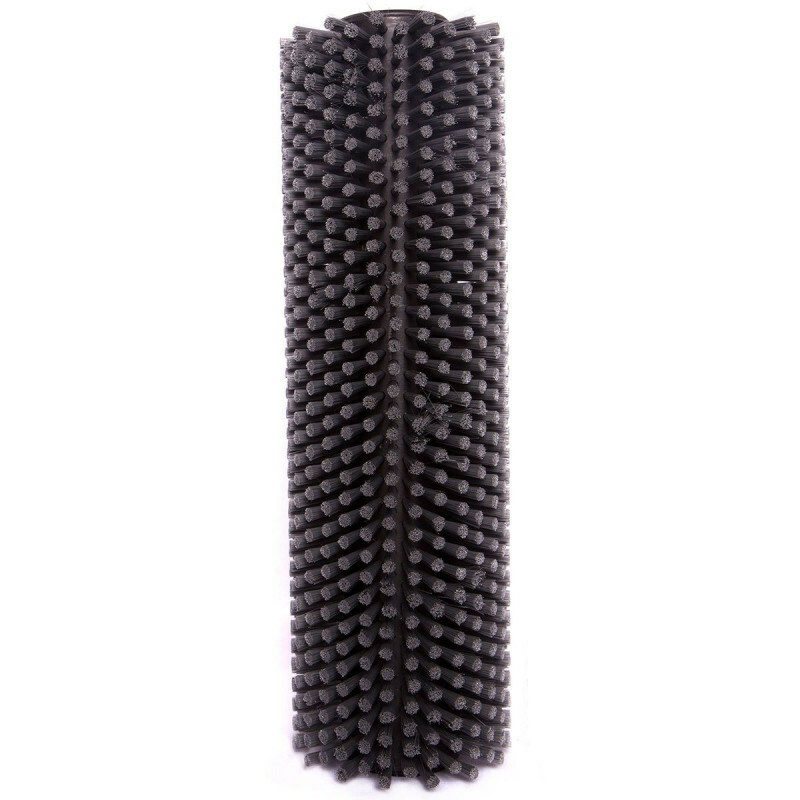 This soft cylindrical scrub brush fits the Tornado BR 13/1 walk behind floor machine. 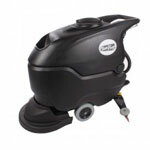 It's ideal for softer floor surfaces that may have a softer wax finish. 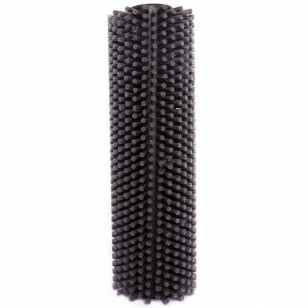 Please note: these brushes are sold one per package, but the BR 13/1 floor machine requires 2 for operation.